Peru balsam oil, which is also known as black balsam, quina, tolu, Balsam fir oil, and balsamo, comes from the balsam of Peru, a resinous substance obtained from the tree called Myroxylon balsamum or Myroxylon pereirae. This is a resinous substance obtained from the tree called Myroxylon balsamum. It is also referred to as Myroxylon pereirae. This resin is oily and smells like a mixture of clove, cinnamon and vanilla. This is a unique aromatic combination of sweet and spicy. This balsam is used in many products like flavorings for foods and in cosmetic products. Balsam of Peru also has some medicinal uses. 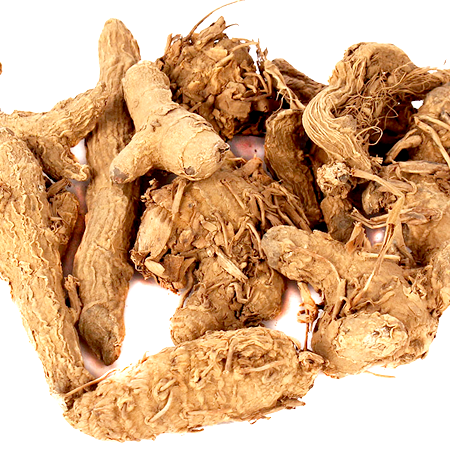 It is used in products and creams for dry socket, hemorrhoids, toothache, dressings for wounds ( because it is antiseptic ), diaper rash ointment and in cough medicine. 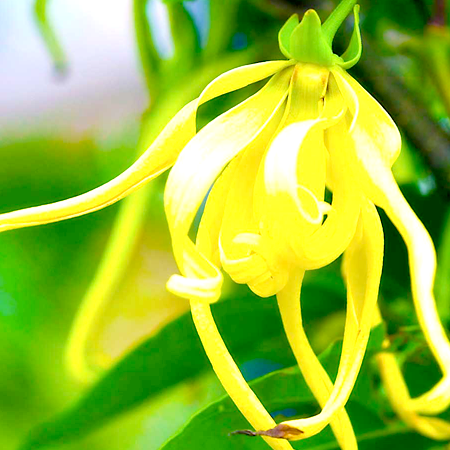 The genus Myroxylon was originally described in 1753 by Linnaeus, such description was made using a specimen collected in the province of Cartagena (at the time Tolu was located in the province of Cartagena), and named it Toluifera balsamum. The genus Myroxylon was first established by Linnaeus filius in 1781, when he described Myroxylon peruiferum based on a specimen collected by Mutis in South America. 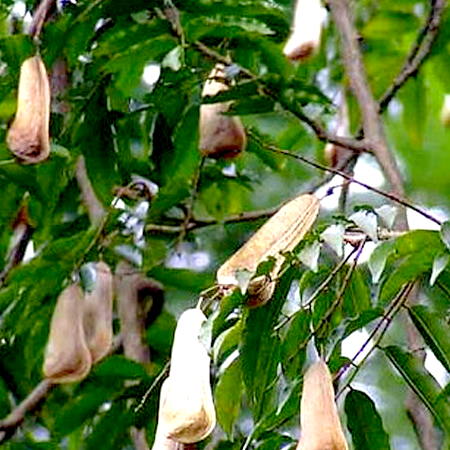 Latex from Myroxylon trees is the source of Balsam of Peru and Tolu Balsam (which differ in production) and composition. 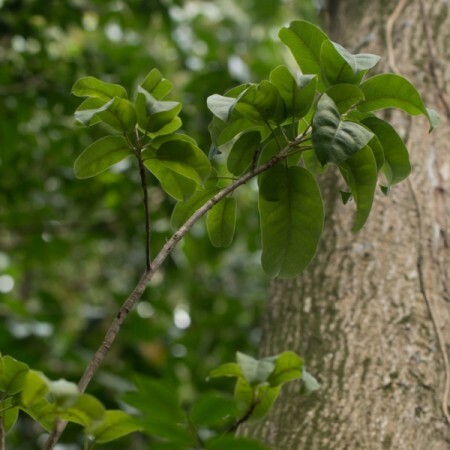 Peru Balsam essential oil is derived from the resin that is found in the trunk of the tree. 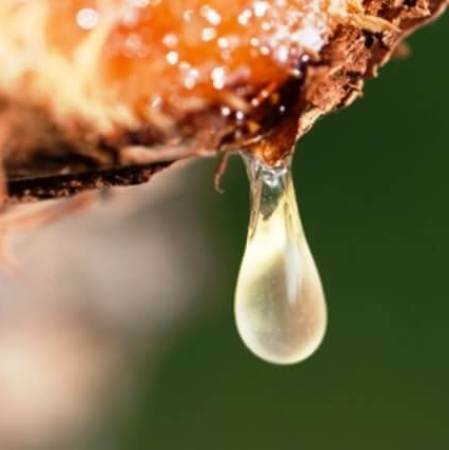 The resin is extracted by making a v-shaped incision in the bark. The resin seeps out, dries and is scraped off and purified. 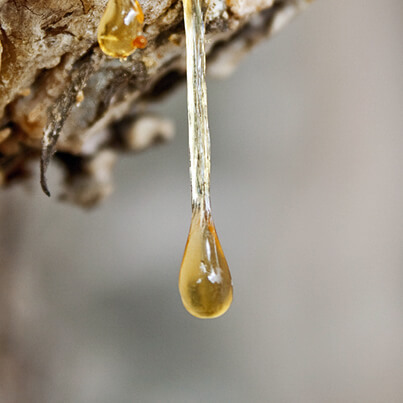 The crude balsam of the tree is put through steam distillation to extract the essential oil. 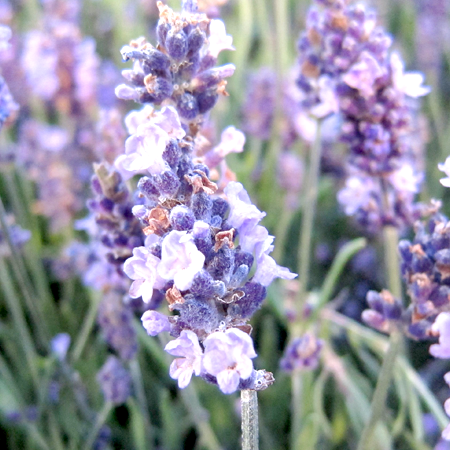 Its wonderfully soft aroma is often used in perfumes and is a great addition to floral blends. An allergic reaction to Peru Balsam essential oil usually shows up as contact dermatitis. 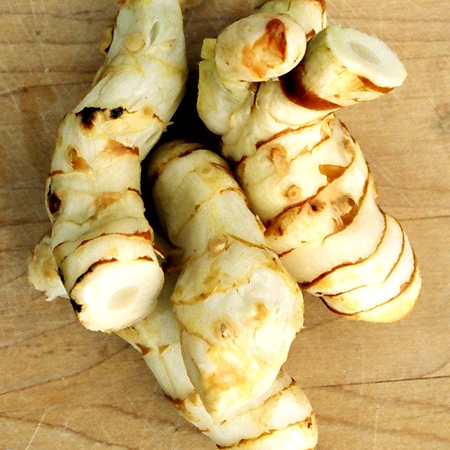 However, it can lead to severe inflammation of the lips, mouth or tongue. Blisters may pop up and they may be quite painful. It can lead to rhinitis with symptoms like runny nose, watery eyes and even hives. Adverse skin reactions One sample of undiluted Peru balsam oil was not irritating to rabbits, a second sample was slightly irritating; neither sample was irritating to mice when applied undiluted. Tested at 8% on panels of 25 volunteers, none of five different samples of Peru balsam oil was either irritating or sensitizing. 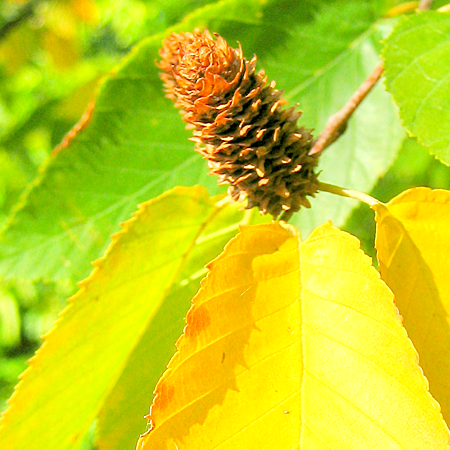 Neither of two samples of Peru balsam oil was phototoxic. 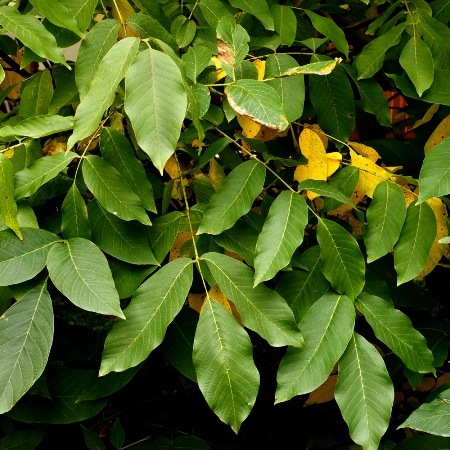 Crude Peru balsam, not the essential oil, is notorious as a skin sensitizer and, although it was prohibited by IFRA in 1974, positive reactions to it increased significantly in the period 1975–1983 . In three large scale studies Peru balsam produced a positive reaction in 6.9–27% of those tested. The RIFM monograph on Peru balsamstates that seven of 25 subjects were sensitive to it. When patch tested at 25% on 20 dermatitis patients who were sensitive to fragrance, Peru balsam induced nine positive reactions. However, when tested at 5% on 50 dermatitis patients not thought to be sensitive to fragrance there were no positive reactions. Of 2,273 dermatitis patients, 445 were sensitive to Peru balsam, and 102 of these agreed to participate in further testing. Of the 102, 38 tested positive to cinnamyl alcohol, 33 to cinnamic acid, 20 to benzoic acid, 20 to cinnamyl cinnamate, eight to benzyl alcohol four to benzyl benzoate three to benzyl cinnamate, three to methyl cinnamate and three to nerolidol. These results are not inconsistent with those from an earlier report, in which 47% of patients sensitive to Peru balsam were not sensitive to any of benzyl benzoate, benzyl cinnamate, cinnamic acid, benzoic acid and vanillin. In this same report it is suggested that coniferyl alcohol esters are the most important allergens in Peru balsam, since 70 of 82 Peru balsam-sensitive patients reacted to them. Reproductive toxicity The reproductive toxicity data for benzyl benzoate, benzyl alcohol benzoic acid and cinnamic acid do not suggest any restriction in the use of Peru balsam oil in pregnancy. Acute toxicity Peru balsamoil acute oral LD50 in rats reported as 3.5 mL/kg and 2.36 mL/kg; acute dermal LD50 in rabbits reported as>2.0 g/kg and>5.0 g/kg. Carcinogenic/anticarcinogenic potential No information! was found for Peru balsam oil, but it contains no known carcinogens. There are several sensitizing compounds in Peru balsam that are not generally found in the essential oil. These include: coniferyl benzoate, coniferyl alcohol, benzyl isoferulate and resorcinol monobenzoate (Hausen et al 1992; Hausen 2001). The coniferyl benzoate content of Peru balsam oil depends on the exact conditions of its manufacture. Ultra high vacuum distillation will strip most of the coniferyl benzoate, which can also be removed chemically. The proportion of constituents found in the balsam is different to that found in the essential oil. The published data do not support the conclusion that Peru balsam oil is a strong sensitizer. It is possible that, in spite of the lack of any positive reactions cited in the published RIFM report, some commercial Peru balsamoils could contain levels of sensitizing chemicals significantly higher than those of the tested oils. However, there seems little doubt that Peru balsam oils in general are markedly less sensitizing than crude Peru balsam.Peru balsam derives from El Salvador, not Peru.